On the 20th of June, Dr. Ir. 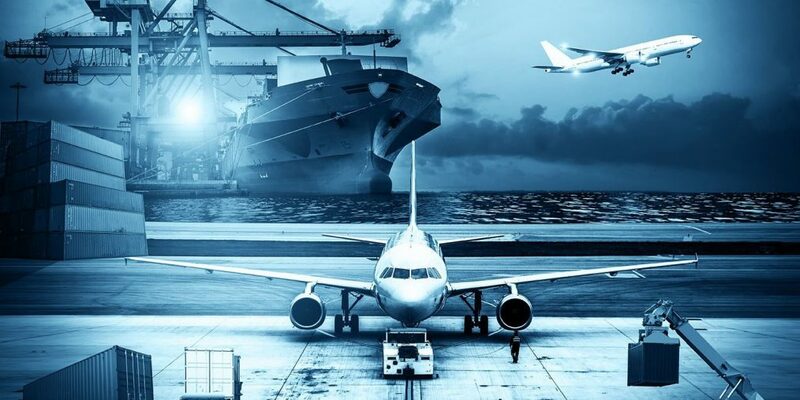 Jan van Kessel, senior engineer in Floating City Development at Blue21, will speak at Fly Seaport, and explain why a Floating Airport is the best solution for the expansion of Schiphol International Airport. 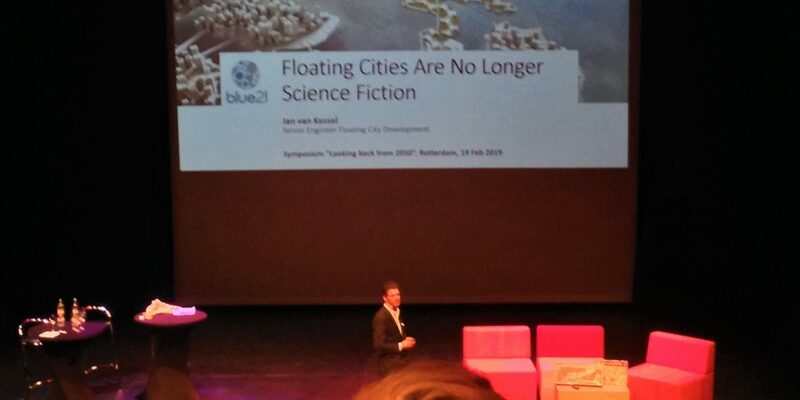 This is the speaker note from the second half of the presentation given by Jan van Kessel (Senior Engineer at Blue21), who spoke about floating urbanisation in the Netherlands and Blue21’s floating city vision in 2050, at the symposium, “Looking back from 2050” on 19th of February, 2019. This festival offers a peek into the future of cities at sea. 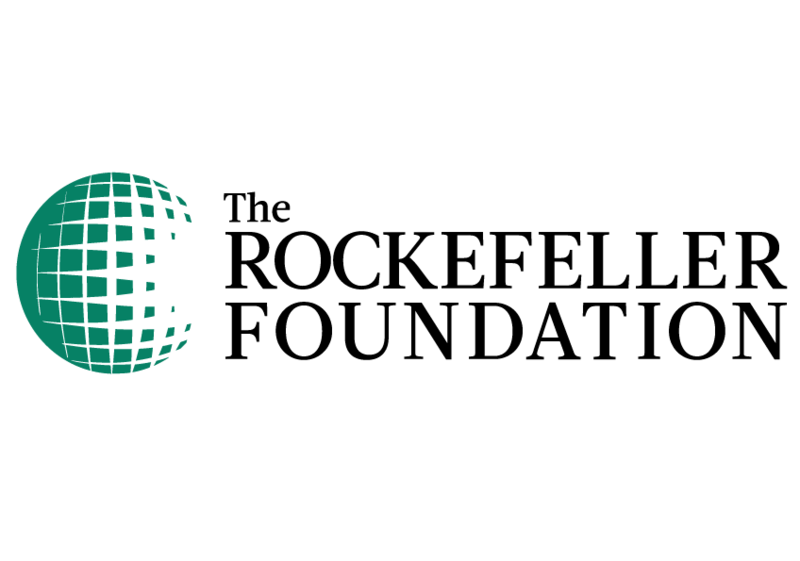 From 19th to 21st of October on and off the coast of Scheveningen. See you there? 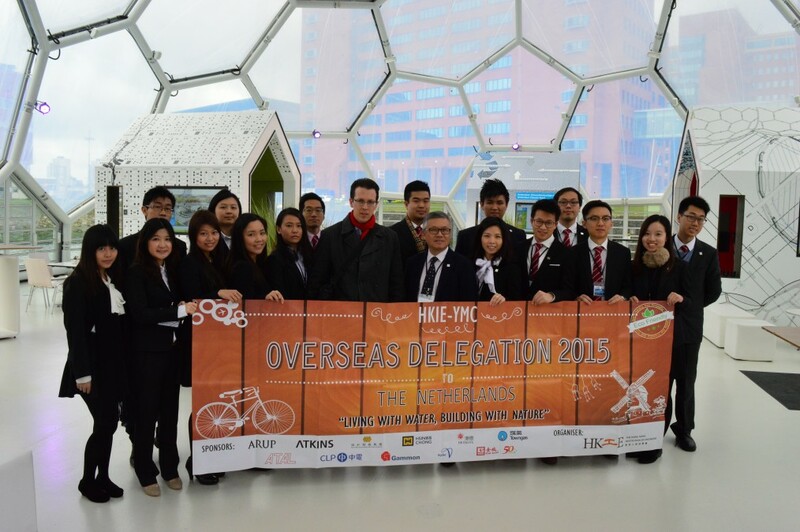 Earlier this year a delegation from the Hong Kong Institution of Engineers – Young Member Committee visited the Floating Pavilion in Rotterdam. The visit was part of a trip to the Netherlands which offered participants the opportunity to explore the various Dutch hydraulic engineering works that protect our country. At the Floating Pavilion a presentation was given on our Blue Revolution vision.